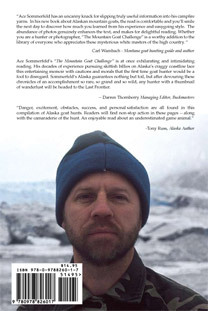 Ace Sommerfeld’s “The Mountain Goat Challenge” is at once exhilarating and intimidating reading. 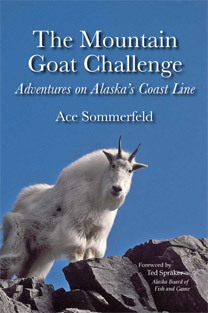 His decades of experience pursuing skittish billies on Alaska’s craggy coastline lace this entertaining memoir with cautions and morals that the first time goat hunter would be a fool to disregard. Sommerfeld’s Alaska guarantees nothing but toil, but after devouring these chronicles of an accomplishment so rare, so grand and so wild, any hunter with a thumbnail of wanderlust will be headed to the Last Frontier.